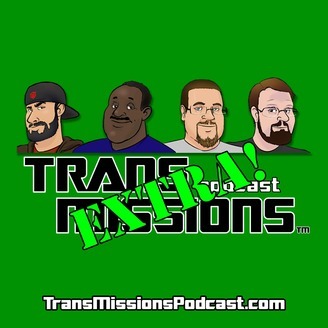 TransMissions: Extra! 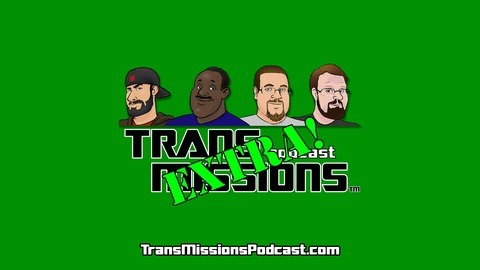 is a podcast about all things other than Transformers! On this show we spend a little time talking about a topic that’s come up in the past few weeks that’s not Transformers related. The post Extra! Episode 41 – Chat With Colin Douglas On TFcon L.A. 2019 appeared first on TransMissions Podcast Network. Extra! Episode 38 – How Can We Fix The DCEU? Extra! Episode 37 – First Strike #2: Ironblod UnMASKed!